Financial experts have some tips on how to handle the new mortgage “stress test” rules. The new mortgage rules mean buyers will be able to afford to borrow 20 per cent less than under the previous rules, according to some experts. Starting Jan.1, home buyers faced a new challenge in addition to rising prices and a restricted supply of available homes — a mortgage stress test designed to cool the overheated housing markets. The test, introduced by the Office of the Superintendent of Financial Institutions (OFSI), requires the qualifying rate for an uninsured mortgage to be the greater of the Bank of Canada’s five-year benchmark rate (currently sitting at 4.99 per cent) or the rate homebuyers negotiate with the bank plus two percentage points. That means even a buyer who negotiates a mortgage at 3 per cent will have to show they can cope with payments rising to 5 per cent. A report by Mortgage Professionals Canada estimates the new rules mean buyers will be able to afford to borrow 20 per cent less than under the previous rules. The Star asked financial experts for advice on how best to handle the new regime. 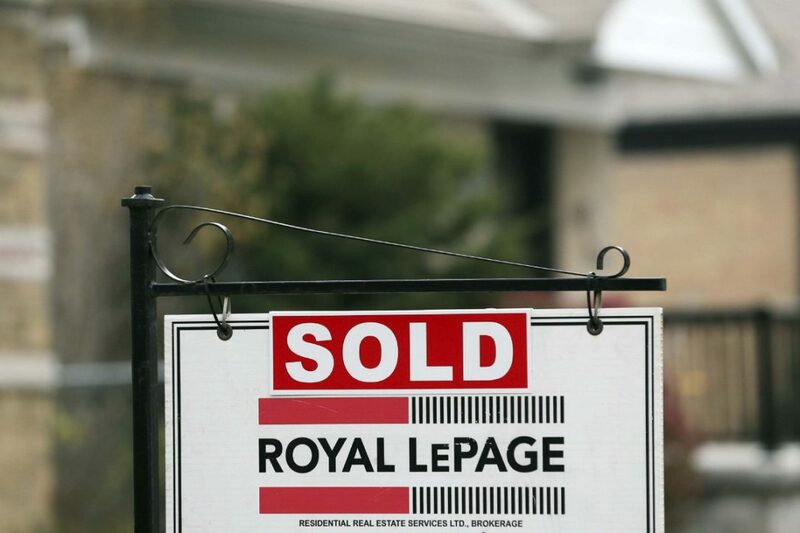 One of the best ways to avoid the stress test derailing your home-buying plans is to first pay off any other debts you might have, said Paul Taylor, the CEO and president of Mortgage Professionals Canada. “Any debt you are carrying will affect the mortgage you can qualify for, so you really should be doing the best to eliminate any credit card or outstanding loan debt before going to try to arrange a mortgage,” said Taylor. Some experts had urged clients who were going to hunt for a new home early in 2018 to lock down a pre-approval for a mortgage before Jan.1. Some lenders offered an exemption to the new stress test if you bought a home within 120 days of being pre-approved. If you were pre-approved at that time with the 120-day window, you should talk to your mortgage broker to get a clear understanding of the deadline and what it will take to meet it. According to Integrated Mortgage Planners president Dave Larock, “repeat or move-up” buyers, looking to take on bigger or pricier homes than what they currently own, will be hardest hit by the new rules. Many first-time buyers have already been putting down less than 20 per cent, forcing them to undergo another stress test that has been in place for the last year. But James Laird, the co-founder of financial comparison platform Ratehub, said he thinks all levels of buyers will have to make some adjustments to their plans. If you can’t delay buying in order to build up a bigger downpayment, you may have to just accept that you can afford “a little bit less house” than previously. In some cases, you might even need to resort to the Bank of Mom and Dad for help qualifying for the same mortgage that you could have secured on your own earlier. You might be further ahead saving longer to make a larger downpayment later, perhaps in time for a long-rumoured drop in house prices, Laird said. Laird suggests doing your research and consulting with a mortgage broker, because there are some exceptions and a few groups of people using traditional lenders who will also not be subject to the new regulations. For example, if you signed a contract to buy a pre-construction condo before Jan. 1 that you have yet to move into, you’ll still fall under the old rules. 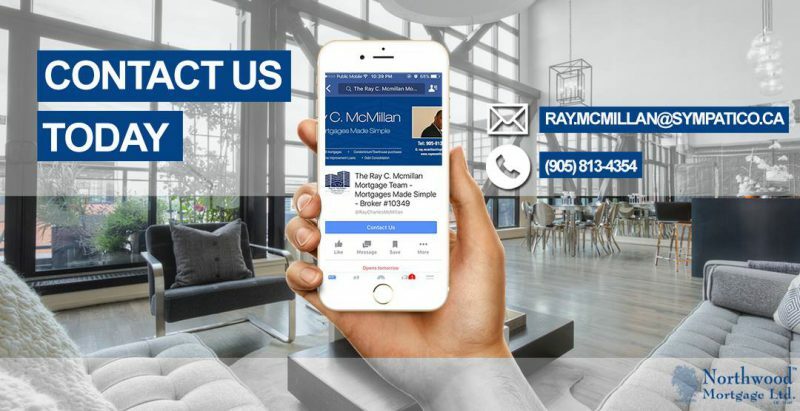 You’ll also be able to sidestep the test, says Taylor, if you nab a mortgage from an alternative lender, like a credit union that doesn’t have to apply the test because it falls outside the regulations covering banks and other traditional lenders. But not everyone will be able to get off the hook. If you scrambled to buy a home before the new regulations kicked in or even long before that, when your mortgage comes up for renewal, if you chose to switch lenders, you will have to qualify under the new policy, warns Taylor.